As a full time student, Advanced Ministry Training (AMT) classes are available throughout the year that provide a deeper understanding in areas such as intimacy with God, preaching, intercession, business and career ministry, life coaching and more. You will learn more about AMTs once school starts. Tracks are in-depth classes that students can take in place of AMTs. 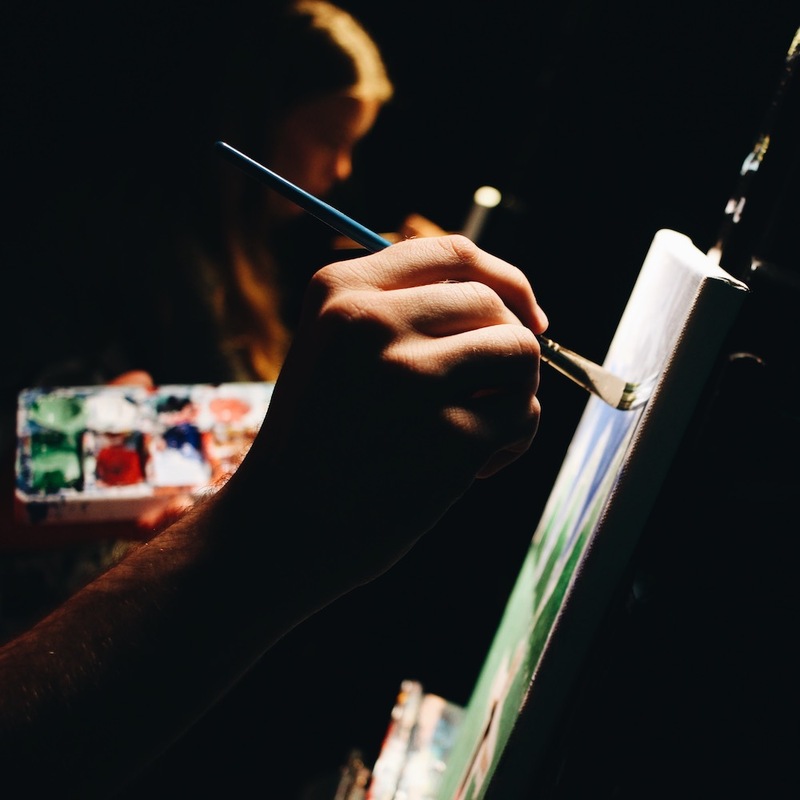 These courses provide a more intensive focus on specific topics such as creative arts, church leadership and planting, and inner healing and counseling. Some Tracks are designed to continue through Second Year. You will learn more about Tracks once school starts. 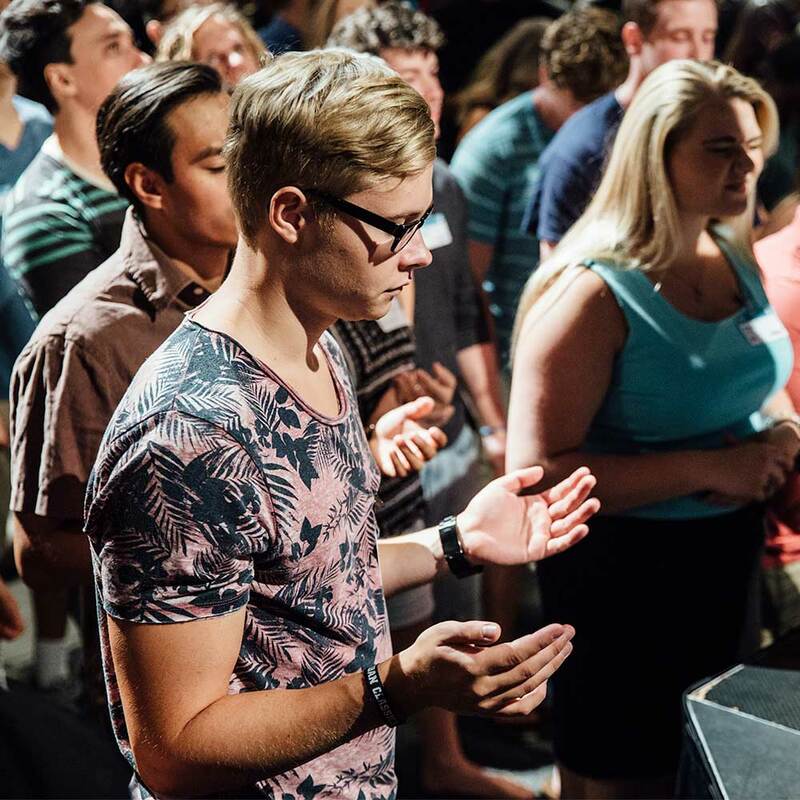 Students learn in large group sessions of 650 (Second Year) to 1,300 (First Year) students, classes of 20-200 people, Revival Groups of 60–70 people, small groups of 5 (First Year), and on their own. Reading is a large part of our curriculum so plan on reading 30–60 minutes a day. There are approximately 2400 pages of mandatory reading which include the Bible and instructional books. BSSM is focused on personal transformation. While there are no grades given, participation, excellence, and timely completion of homework is expected of each student. Assignments are done on the “honor system” which is designed do just that—build your honor. As such, students will learn to build their integrity one “yes,” one report, one check box at a time. 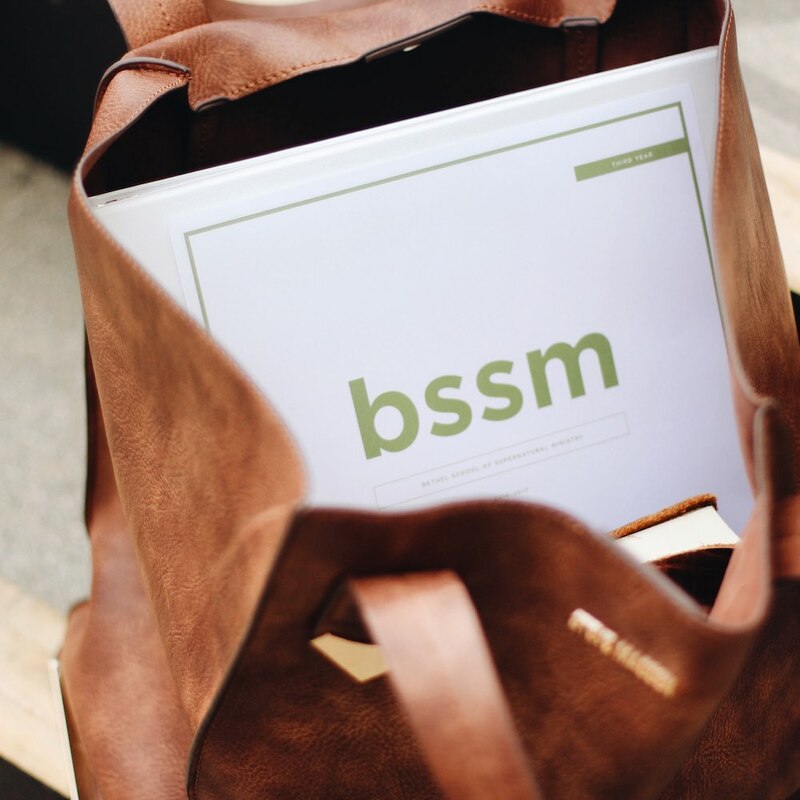 Students attending BSSM should consider themselves full-time students carrying a full load of coursework. Paid their tuition in full. Been absent less than 16 days. The academic instruction at BSSM is unique because it is taught by apostles, prophets, evangelists, pastors and teachers. While we have powerful guest speakers throughout the year, the primary teaching is through the fathers of this house and our staff members. 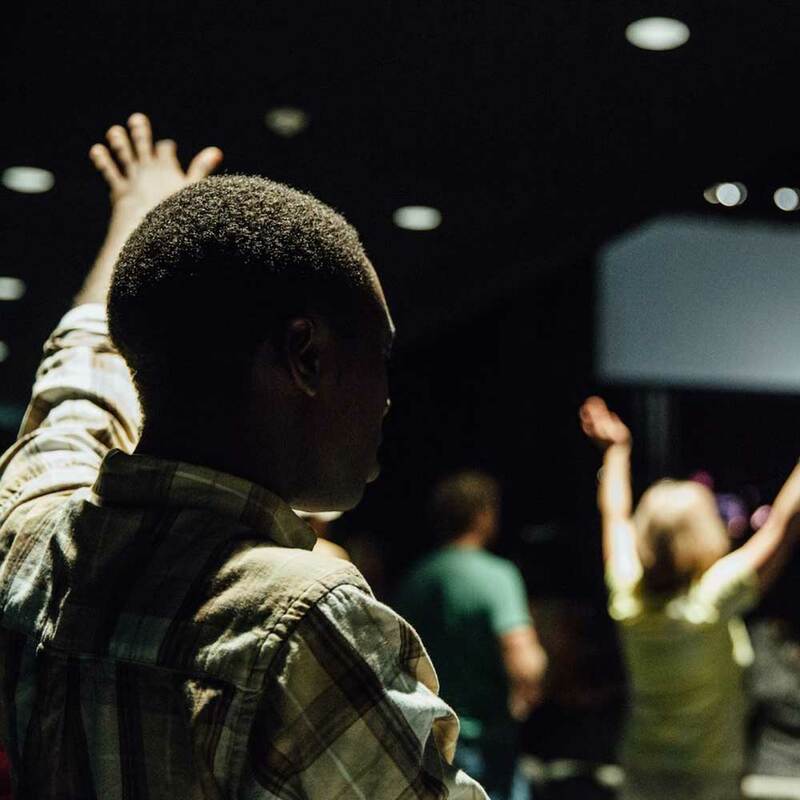 Students will learn how to read, understand, and “do” the Bible, how to practice His presence, to witness, heal the sick, prophesy, preach, pray, cast out demons and much more. BSSM is not an accredited, degree-granting educational institution with the State of California, so students are not eligible for financial aid, student loans, grants or tax benefits. However, a Certificate of Completion is issued to those that meet graduation requirements which serves as a validation to future ministry employers. Several universities and colleges have accepted our curriculum and have given transferring students credit for their work at BSSM. These schools allow for guaranteed credit transfers of 9–16 hours for students who successfully graduate from First Year or Second Year and are accepted into their program. We believe the quality of the ministry educational experience to be more important than accreditation. However, our classes will be acceptable as transferable credits to many institutions and we will assist you in making a request for transfer credit.